It is about half past (whatever o’clock) and you’re standing around the bonfire talking footy. 1 Keith Barnes: Australia, NSW, Balmain. 2 Brian Bevan: Eastern Suburbs. 3 Dave Brown: Australia, NSW, Eastern Suburbs. 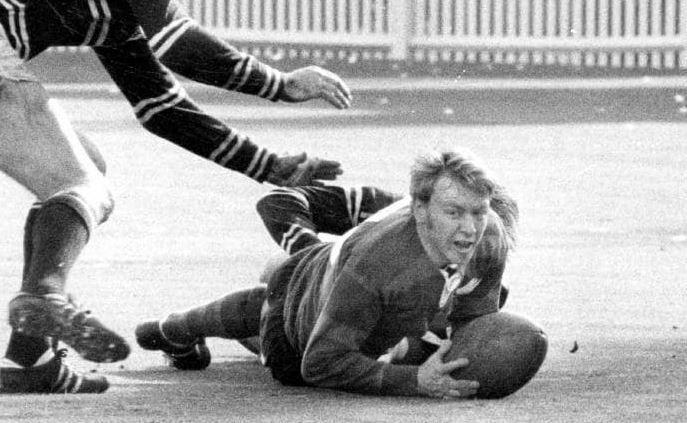 4 Ray Branighan: NSW, Manly, South Sydney. 5 Kerry Boustead: Australia, ALD, NSW, Eastern Suburbs, Manly, North Sydney. 6 Trent Barrett: Australia, NSW, St George Illawarra, Cronulla. 7 Tommy Bishop: Great Britain, Cronulla. 8 Arthur Beetson (C): Australia, QLD, NSW, Eastern Suburbs, Balmain, Parramatta. 9 Danny Buderus: Australia, NSW, Newcastle. 10 Roy Bull: Australia, NSW, Manly. 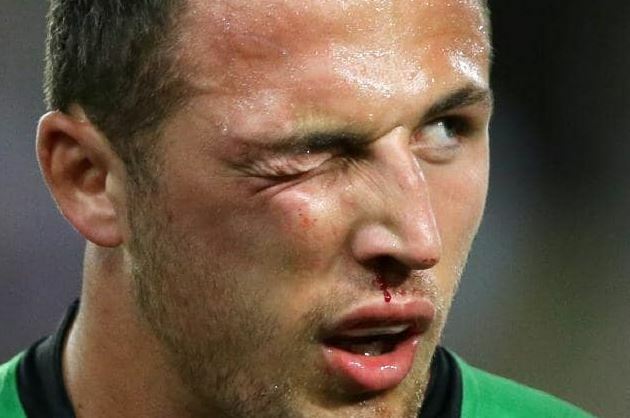 11 Sam Burgess: Great Britain, England, South Sydney. 12 Harry Bath: NSW, QLD, St. George, Balmain. 13 Frank Burge: Australia, NSW, Glebe, St. George. 14 Sam Backo: Australia, QLD, Canberra, Brisbane. 15 Les Boyd: Australia, NSW, Western Suburbs, Manly. 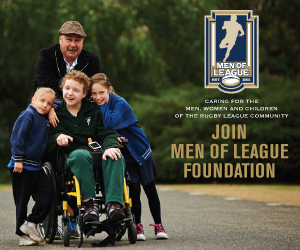 16 Martin Bella: Australia, QLD, North Sydney, Canterbury, Manly, North Queensland, Gold Coast. 17 Gary Belcher: Australia, QLD, Canberra.